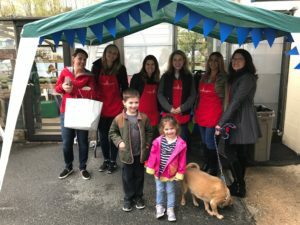 The Junior League of Greenwich is delighted to help relaunch Abilis Gifts with a free, community open house on Saturday, April 22, 2017 from 9 a.m. to 1 p.m. The open house will take place at the Abilis Gifts location at 50 Glenville Street, Greenwich, CT 06831. Visitors can enjoy light breakfast fare while browsing for meaningful gifts to buy for Mother’s Day and Teacher Appreciation with sales benefiting local artisans and employees of the store alike. To learn more about Abilis Gifts, visit www.abilis.us/gifts or call (203) 531-GIFT. Abilis is a nonprofit organization that advances abilities for people with special needs since 1951. 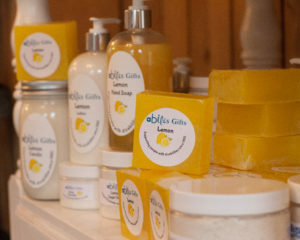 Abilis Gifts is the retail store and training site where Abilis clients work toward community-based jobs in sales and production.